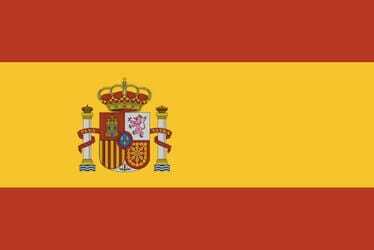 I have received a request from Spain’s National Shuffleboard Association to join the International Shuffleboard Association. It is great to learn that Spain has formed an Association and is interested in joining the fun. They will be taking the necessary steps to become members and I expect we will see them in Dieppe for the World Singles and in Seattle for the International Team Championships. The Association was formed by Hans-Dieter Goetzke a German citizen living in the Canary Islands. Dieter Hussmann is working with him and Jim Allen in hopes of putting together an Inaugural, so pack your bags and suntan lotion. We are from Sweden and are leaving Florida in March for Spain. Do you know if there are some shuffleboard Courts in Spain, if yeas where.